You’ll see how easy this is. 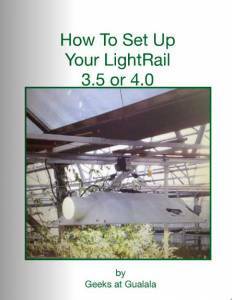 Sure, there are adequate instructions that come with any LightRail product but this eBook is meant as a quick “How To” for setting up your LightRail light mover as part of your grow equipment. Sure, read the LightRail instructions, too, but for a quick overview, you’re at the right place. We know that seeing, together with doing – that’s the best combo for getting it right. So, are you ready? Let’s put up a LightRail. As you plan out your indoor growing equipment, there are just two things to say here. First, make sure you see the green arrow on the one rail half and have the direction of that arrow slide into the other rail half. Easy, huh? The second thing to mention is that you need to line everything up well. Each rail half is one meter ( 3’3″) so when assembled, you are now at 2 meters (6’6″). 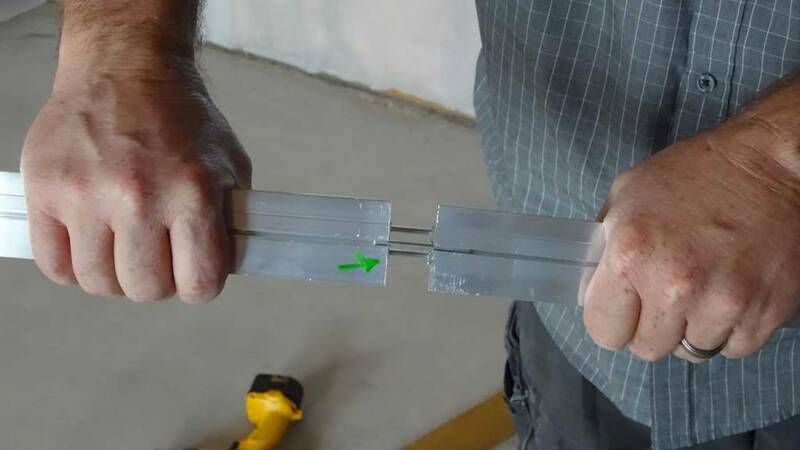 Note: The extruded aluminum rail can be easily cut for fitting more exactly into limited grow setup spaces, or you can always use just half a rail. 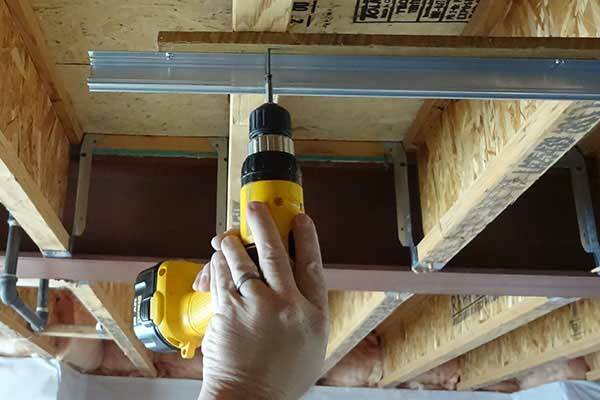 After your rail is assembled, mount the rail to a board. Be sure to use all your mounting holes. Your rail will now hold 75 lbs. We’ve used a cedar fence picket from the hardware store and they work great, by the way, but any board is fine. 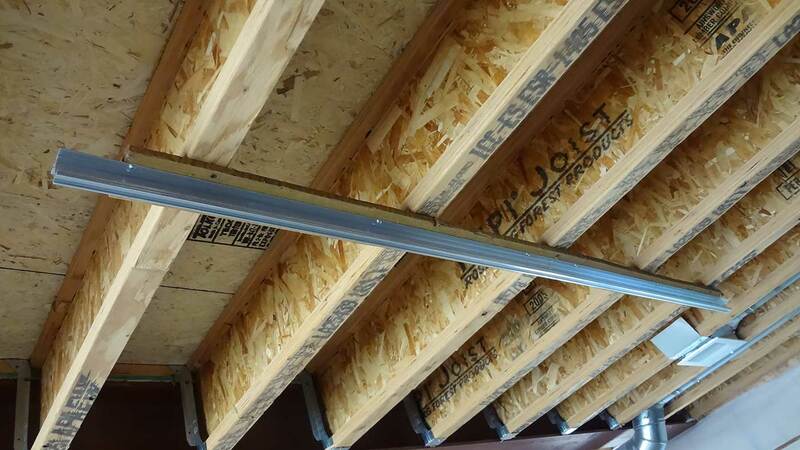 Your board gets mounted to the ceiling with the rail already attached. 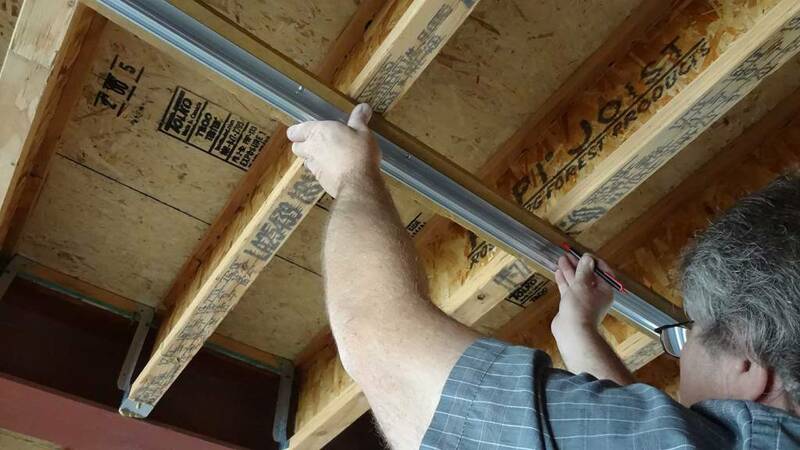 Make sure your rail is level and straight. 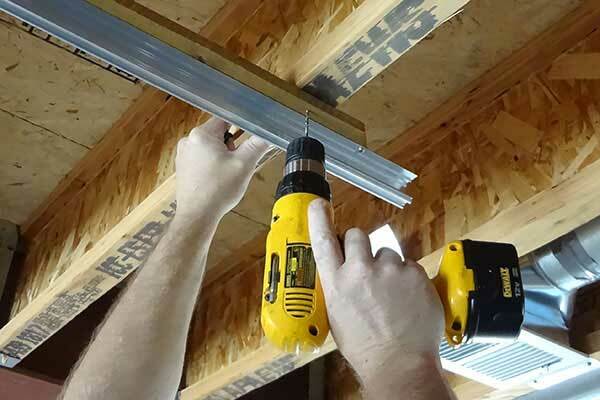 Note: If you have a finished ceiling, be sure to locate the studs/joists. 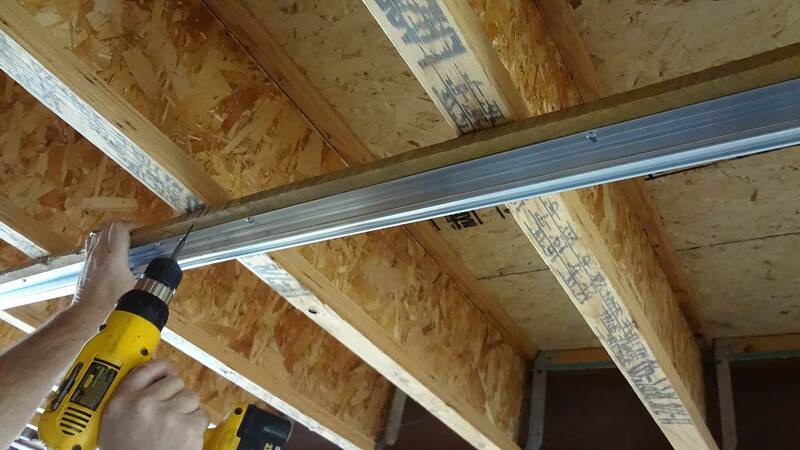 Your indoor grow lights will soon be hung. It’s time to let your motor gently drive itself onto the rail. Oh, but wait just one minute……..first make sure you have positioned a switch stop onto the other end of that rail so your motor doesn’t just keep going right off the end. Once the motor has driven itself onto the rail, you can now install the remaining switch stop. As you can see, the switch stop positions are adjustable. Your indoor grow equipment is almost complete. 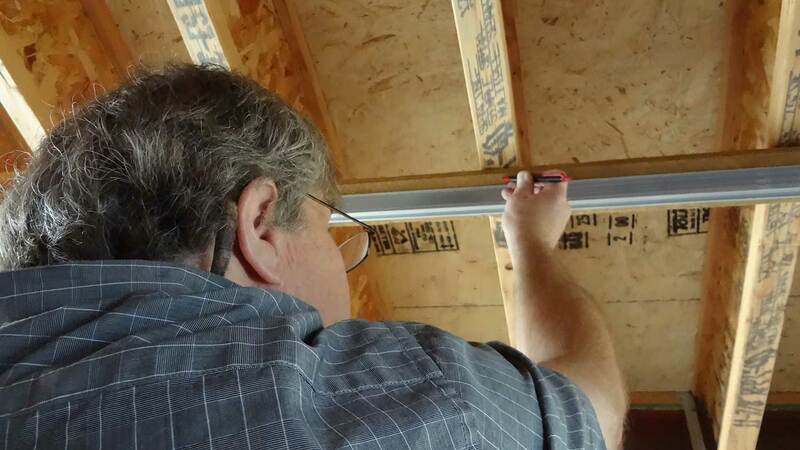 Note: Make sure your switch stops are positioned on the correct side of the rail so that they can make contact with the black slide bar located in the upper part of the black switch box. That contact is what tells the Motor that it’s time to stop, pause and then reverse direction. 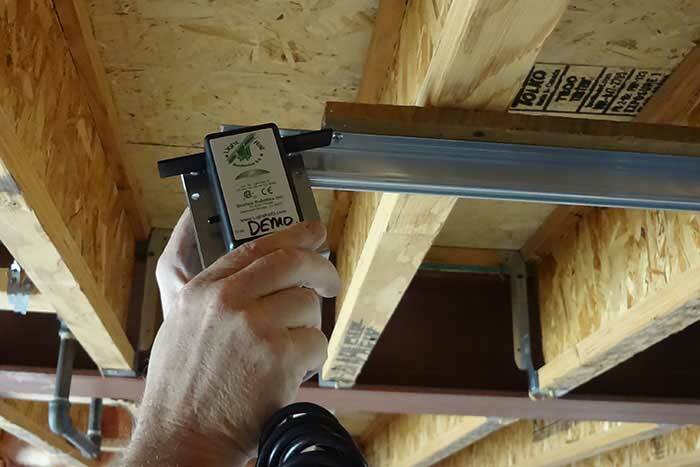 As part of your indoor grow equipment with LightRail, your adjustable time delay knob on the side of the black switch box can be set anywhere from 0 to 60 seconds and yes, that time delay cycle will start right away so you may have to wait up to 60 seconds, depending on the setting, for your motor to go. 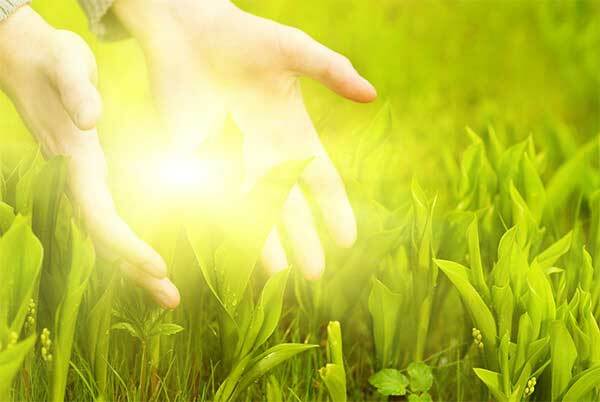 Note: The purpose of the time delay at the ends of the run is to even out the indoor plant light field and without this feature, your indoor grow light would spend most of its time in the middle. This way, all the plants get equal indoor plant light time. 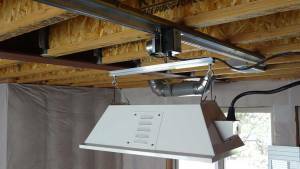 As part of your indoor grow system, it’s now time to attach your hood or indoor grow light assembly. LightRail will, of course, move any indoor grow light/any hood. 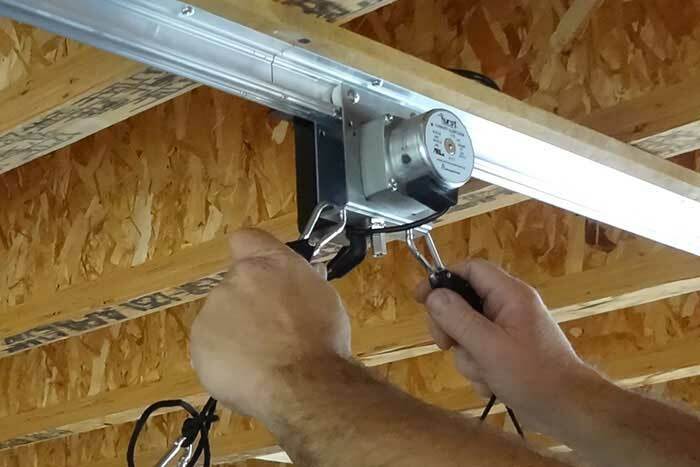 Rope Ratchets or Pro Grips, which can be purchased separately at a hardware or hydroponic store, can attach right to your LightRail light mover for easy raising or lowering of your indoor plant light as your garden grows. Look how simple that is. 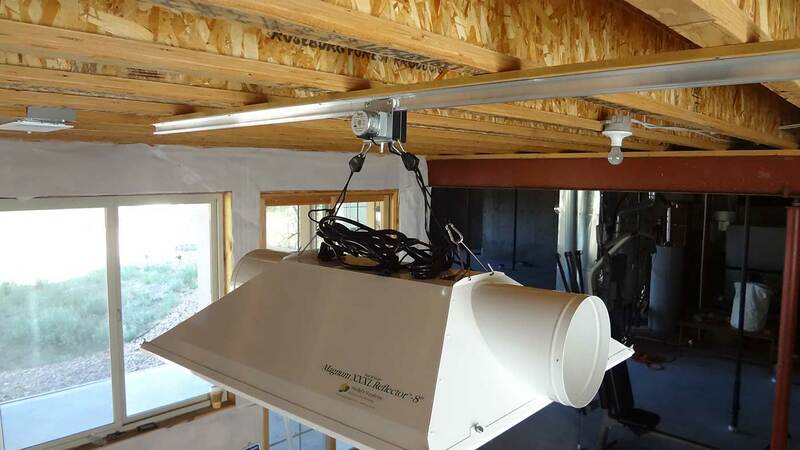 Your grow setup with a LightRail light mover is officially up and ready to go. That was super easy. 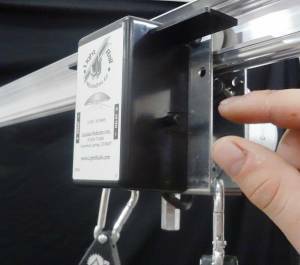 So you want to hang your LightRail light mover in a grow tent or all season greenhouse? It’s seriously simple to do. We have Rail Hangers made just for that. Rail Hangers are made for LightRail 3.5, 4.0 or 4.20 but not compatible with LightRail 5.0. 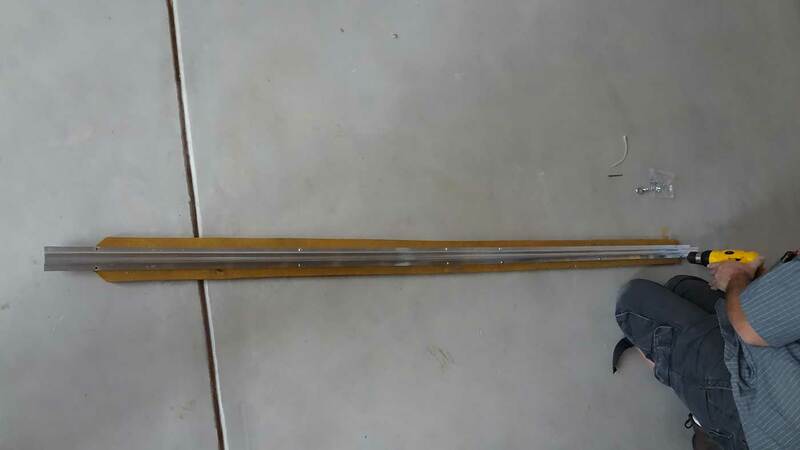 Note: For runs over one meter, a one-piece rail is recommended but a “splinted” two-piece rail would work. 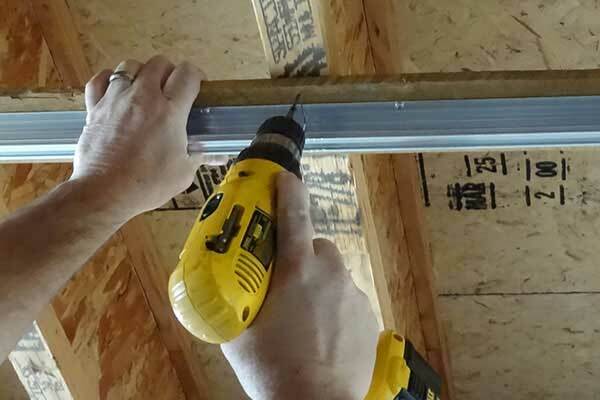 A splint can be made where the rail halves join by attaching the assembled rail onto a piece of wood through some of the mounting holes near the adjoined area. This gives extra strength for the suspended LightRail rail in a grow tent or greenhouse setting. 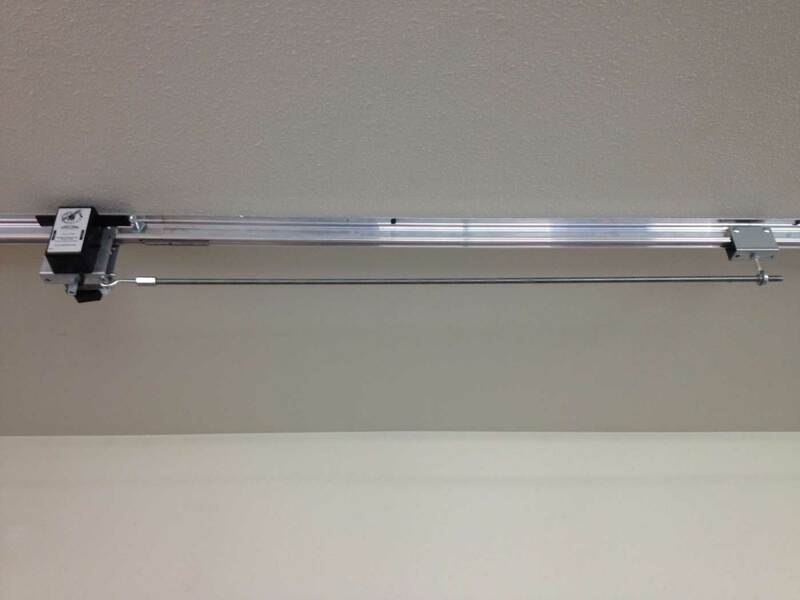 You can move a total of three lights inline using just one motor. Or, with LightRail 4.20, the scalability is already included in one convenient indoor grow kit, and that’s for two lights to move with just one motor. It’s smart. Really smart. Use the Add A Lamp Kit in addition to your main LightRail Kit. Basically, it works with a trolley and a push/pull rod. Use two Add A Lamp Kits, one off of each end of your main LightRail 3.5 Kit or LightRail 4.0 Kit to move a total of three lights inline using just your one motor. As far as indoor grow systems go, it’s smart. Really smart. 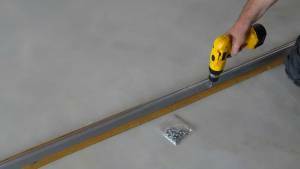 With LightRail grow equipment, you can turn your hood if you want to and plenty of people do. The RoboStik is meant to turn your hood or indoor grow light 90 degrees so as it travels along the rail, you get a wider footprint of light than otherwise. For some grow setups, a wider pattern of indoor plant light is just right. 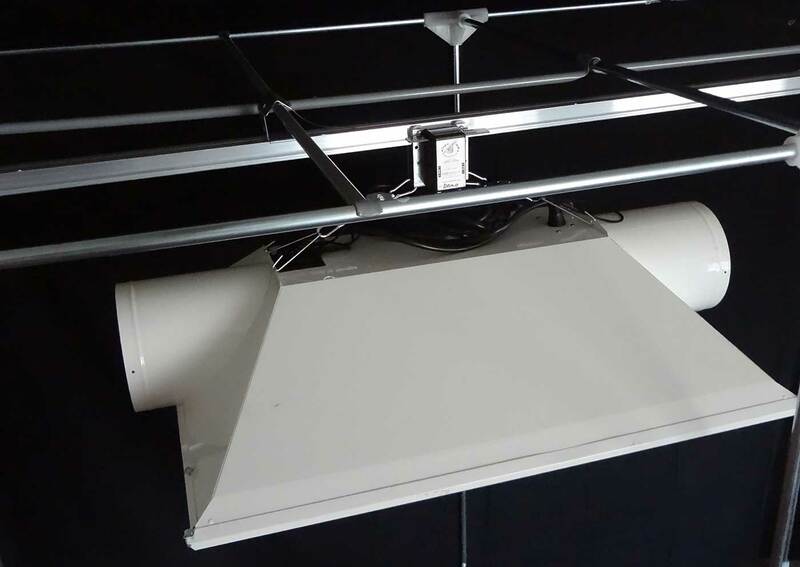 Auxiliary Trolleys are versatile grow setup additions , not just as an Add A Lamp component, but can also be used to festoon ductwork or to keep cords together. 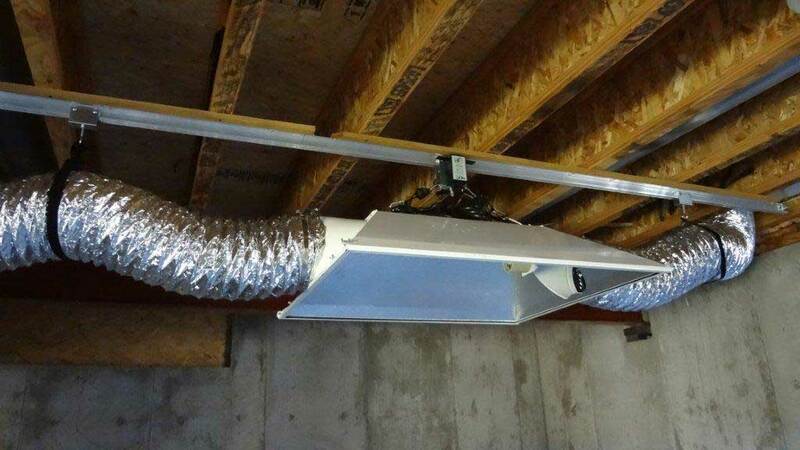 As your LightRail goes along the rail, ductwork can be gently pulled behind and as your motor goes the other way, it slowly pushes ductwork ahead. This makes for good indoor grow systems organization. Those are the basics. 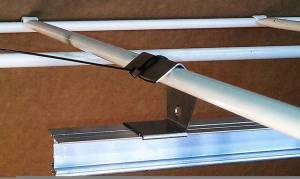 As you can see, setting up your LightRail light mover is super easy. Just know that this grow setup will be the single most important thing you can do to Supercharge your indoor plant light. Ok, so you know what to do. Let’s get that LightRail up and running. *Note: eBooks are compatible with full screens or vertically positioned tablets. Once in, click the book to turn the pages.